Horror films have been hit or miss for quite some time in the movie world, with only a few true hits breaking through to provide the viewers with scares and moments to entice them. With the video game world, those moments are even fewer. 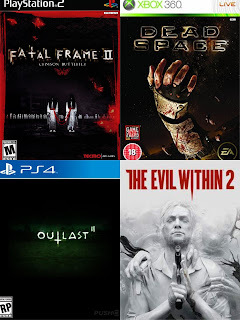 Horror based video games are usually not the most fun to play and there are numerous instances where the games don't provide any moments to make you jump or even a story that makes you think. Today, we take a look at the instances where the games actually do that, as we look at 8 horror based video games that were enjoyable or important. Let's get into it. -I had to play this game a few times before I really appreciated the level of horror in it. The first game was really good and featured some solid gameplay, but I'm partial to the second. The story of Blake and his journey to find his wife Lynn takes you through a hellacious experience that no gamer would forget. -I played this game because a friend recommended it, and though I don't scare easily at all, this game has elements that I'm sure the regular viewer or gamer would find frightening in essence. This is probably the most cinematic of all the games and is shockingly well written in terms of the pace and story. The main character is an artist who becomes fixated on his newest work, a painting of his wife. The result of what comes of this fixation is the basis of this game, with hallucinations playing a big role in the scary elements of it. 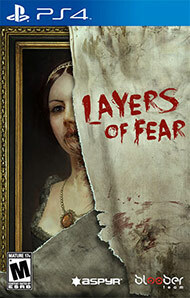 All in all, Layers Of Fear is probably my favorite. 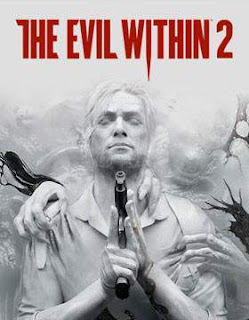 -Of course, this series is full of crazy games and stories but none is quite as scary or exciting as the 7th installment of the game. The story makes it a little bit different than previous editions and the creepy factor is high with this one. Of all the games in the series, you could argue this is the best though the first two are extremely close as well. If you've never played this game, do so now but at your own risk. -I watched someone play this game multiple times before I tried to play it myself. It is a Japanese game with the usual elements, but with more "jump" moments in it than usual. The story itself is hit or miss, but the gameplay is amazing and of the first three, this is the most popular and the best of them all. Utilizing the camera is the most challenging part of this, but if you've played the game, you'll know that it's the most fun. Don't blink or else. -I loved this game but I only played it a handful of times mostly due to sports games being my go to source of gaming when it released. 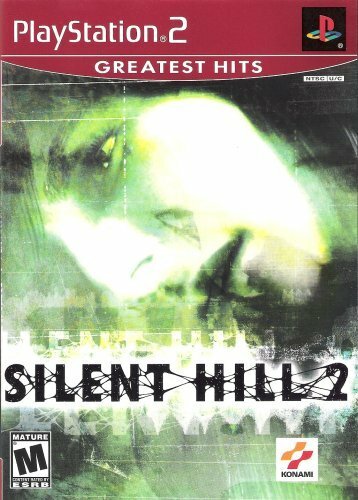 The Silent Hills game that many of us wanted, we will never get, but the second Silent Hill is by far the best and the "scariest" overall. 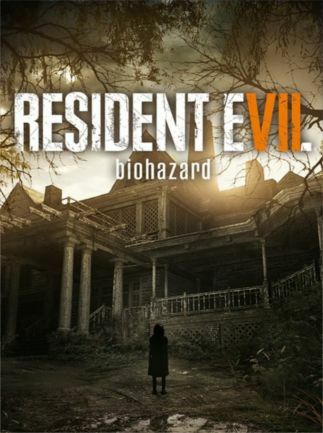 While the unsettling feeling you get playing this game is normal in a sense, the biggest factor for me is that every scene has a new twist or turn that can make you jump out of your seat. The presence of Pyramid Head also plays a major role in this being one of the better horror games while the ending is extremely well done, and also a bit hard to deal with as well. Still, this is a very good game and the best in the entire Silent Hill series, unless of course, you consider P.T. a standalone game, then that would take the cake, but this is the best for sure. -I was told by many that this game was a bit underwhelming and I can understand how someone felt that way. Me personally, I enjoyed it. The first one was good, but this one is bigger and better in its own right. It has better sound and the mechanics are slightly improved compared to the first game. 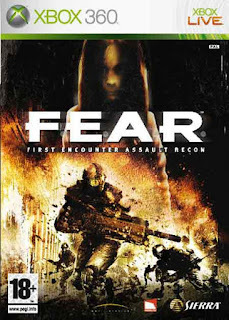 It is great for the gameplay and the open world and the suspense of what could happen if you don't make it to load up on ammo. 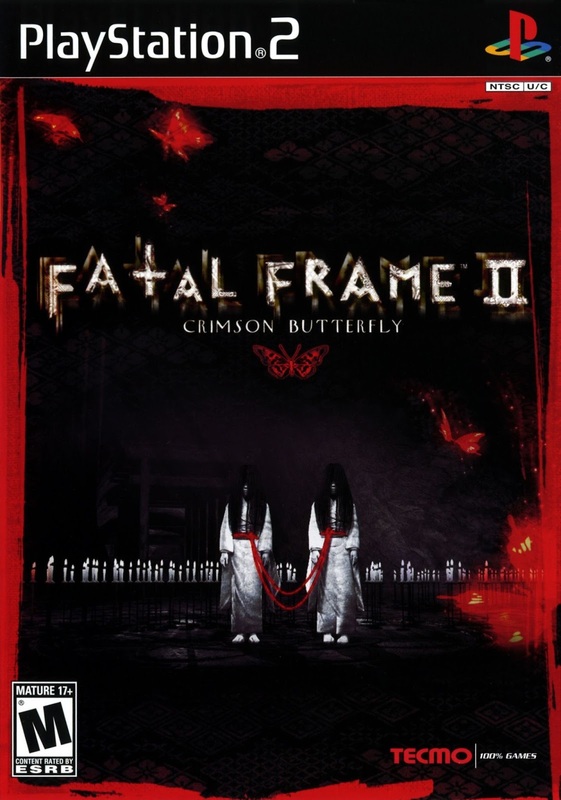 This game is a gem that I think needs more credit in the horror genre. 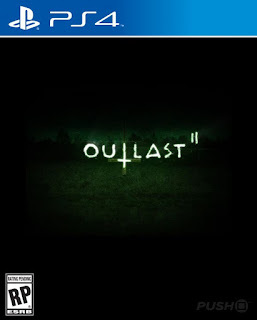 -I don't find this game to be scary honestly, but for the horror game genre, it is pretty creepy yet fun to play. When I first got my hands on the game, I was instantly of the belief that this was a rip-off of previous Japanese games that shared a similar premise. It wasn't. The key antagonist is Alma Wade, a long haired girl who shifts herself and is the focus of the game. It is a great shooter, with the mechanics and gameplay being a big piece of it, alongside solid AI, which adds to the experience. However, the best part of this game to me is Alma Wade. 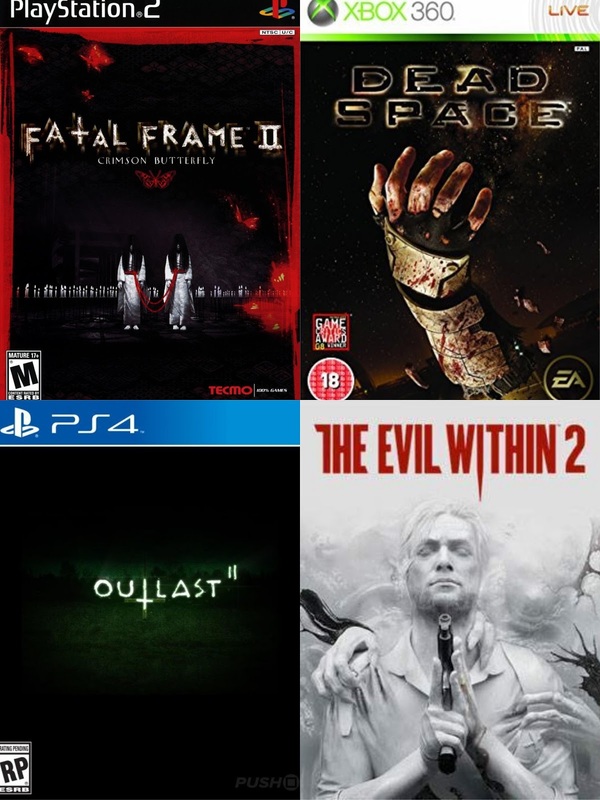 -This is a game that many have crowned the best or at least a top 5 horror game, and with good reason. 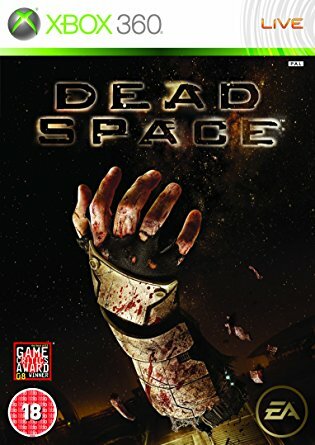 It is one of the more inventive horror games in the history of the genre, as it takes the simplicity of zombies in a video game (which is the most overused theme for horror games) and added an amazing landscape to it that always made you feel like you were surrounded by the evil in the game (they were called necromorphs in this game). The experience provides you with creative ways to kill efficiently and the flickering lights and fog definitely gave it a slightly creepy atmosphere. All in all, with the gameplay and the atmosphere, this is one of the best games in the horror genre.